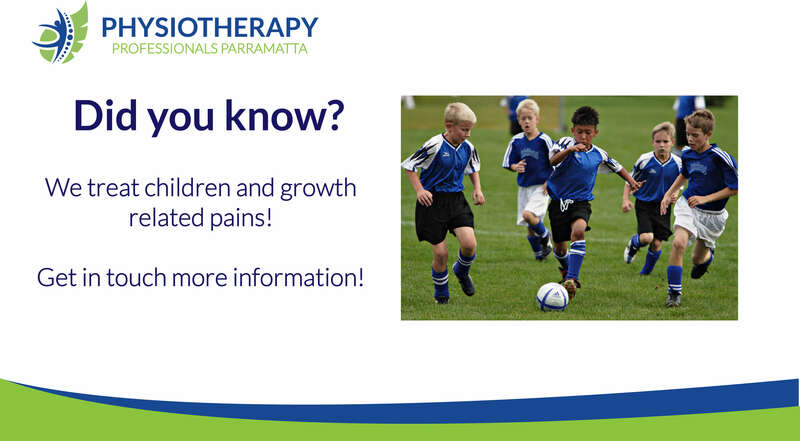 Foot and Ankle pain are very common complaints seen by Physiotherapists in Parramatta. The ankle is the 2nd most commonly injured joint after the knee. The foot and ankle joints are most commonly seen injured in games such as rugby, soccer, netball, cricket and basketball. 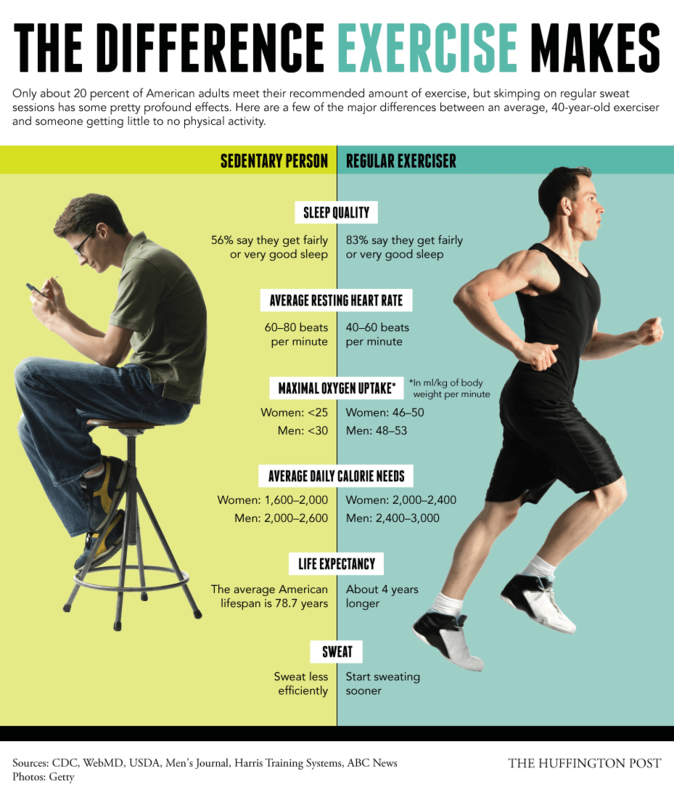 Other reasons for foot and ankle issues can include the use of inappropriate footwear, sudden change in exercise levels or the type of exercise. Physiotherapists are trained specialists when it comes to assessing and treating foot and ankle pain. Physiotherapists will conduct an individualised assessment to find out the exact cause of your symptoms before treatment is commenced. 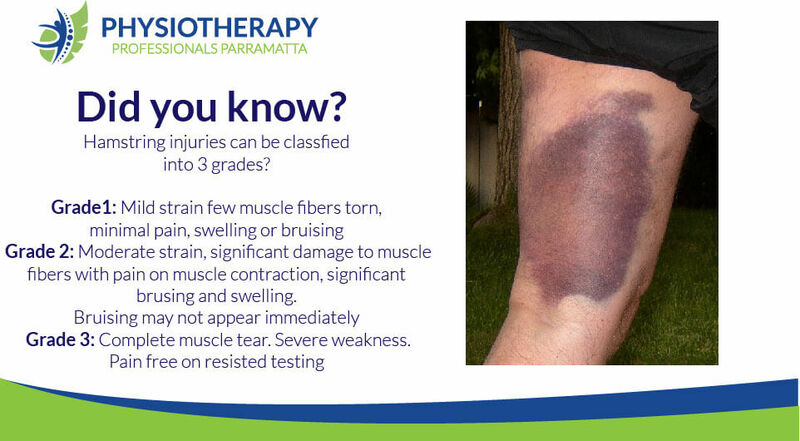 Sports injuries in Parramatta are more common than you would think. Thousands of people are diagnosed with a sporting injuries every single year. Rugby, Netball, Cricket, Soccer and Hockey seem to produce the most injuries. The sports that claim the most serious injuries include Boxing and Rock Climbing. Both men and women between the ages of 15 & 29 are almost 3 times as likely to experience an injury that requires medical attention. Common reason behind sports injury include over-training, overusing a particular part of the body, lack of warmup. Fast moving sports that require players to stop suddenly and/or quickly twist around are a common cause of strains and sprains on various parts of the body. Falling or receiving a direct hit to the body are also common causes of more serious injuries. 1. Ankle Ankle sprains are very common. The outside ligaments are the areas of the ankle that are damaged most often as the foot is pushed past it’s normal range. 3. Elbow Elbow injuries usually involve prolonged and repetitive use of our eblow and wrist joints. Which can result in the development of over use injuries such as tennis elbow or golfer’s elbow. 4. Shoulder Tears to the rotator cuff or shoulder dislocations can occur in the shoulders due to a various reasons. 6. Calf Strain Just like most other muscle strains, calf strain occurs when muscles are over-stretched, which can lead to tears in the muscle. 7. Shin Injury or pain in the shin area can be cause due to various pre disposigin factors. Such as worn out or incorrect foot wear, tight calf muscles or flat feet. 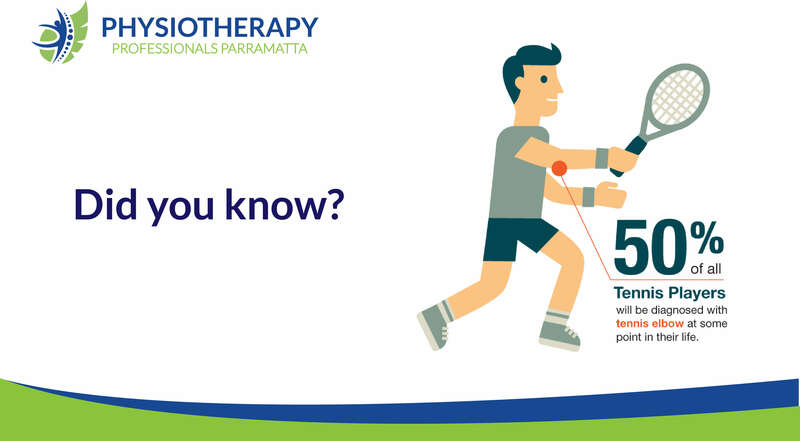 If you have had a sports injury in Parramatta, seeing a physiotherapist is one of the best ways to get in treated. The best time to see a physiotherapist is during the first 48-72 hours after the injury. Until then be sure to treat your injury using the RICE principles – Rest, Ice, Compression and Elevation. Are you suffering from pain at the front of your lower leg? Shin splint is the name given to a condition which causes pain in the lower leg, which is caused due to excessive physical activity or inflammation. Shin splints is a general term for pain in the shin rather than a specific diagnosis. It is sometimes called medial tibial stress syndrome and is one of the most common problems in the lower leg in people who run, jump, exercise or play sports. 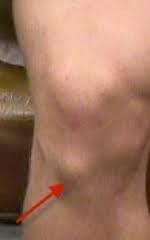 Typically shin splint pain is felt more over the inner part of your shin. It is important that you see a Physiotherapist if you are experiencing pain in this area with exercise. Getting the correct diagnosis, and seeing someone who can identify the actual causes of the pain will influence greatly the correct treatment and the overall outcome. The causes of shin pain are varied and specific to each individual. Accordingly, the rehabilitation plan also needs to be specific to you. Unlike other injuries, it is important that the cause of the symptoms are treated. Or else your pain will return quickly and severely interrupt your training. The exact cause of shin splints is not known. They are considered as an overuse injury and typically affects runners. There are certain things that have been suggested that may make shin splints more likely. Hard running surfaces (particularly a sudden change from soft to hard surfaces). Tightness or weakness problems with muscles in the lower leg. Weakness of abdominal and/ or hip (gluteal) muscles. Foot position- this can include over-pronation of the foot, thereby stressing the shin muscles. One, or a combination of these factors can lead to shin splints. Experts differ in their opinion as to exactly what is happening to cause the pain associated with shin splints but basically it is an inflammation and irritation of the tibia (the larger of the shin bones) and the muscles that attach to it. What else could cause pain ? Stress fractures of the tibia (one of the two bones in the leg below the knee) can also cause shin splint-type pain. A stress fracture is a type of incomplete fracture in a bone. Stress fractures tend to occur as a result of overuse and left untreated shin splints can lead to stress fracture. In some cases untreated stress fractures can lead to an actual fracture of the tibia. The key to treating shin splints is the correct identification of the primary causes and “fixing” them. This can often involve a biomechanical assessment (also known as a muscle balance assessment) to identify areas of tightness and or weakness, which are leading to you over loading your lower leg when running. If you only treat the symptoms (the pain) and these areas of tightness and weakness are not identified and corrected with a tailored rehab programme your pain will soon return. Ice. Applying ice to your shin and raising your leg after activity may also help to relieve pain from shin splints. The cold from the ice is thought to reduce blood flow to the inflamed area. This may limit pain and inflammation. Apply for 15-20 minutes and then re-apply every two hours. Massage. Massage can relax the muscles which have become tight due to overuse to help settle down the pain associated with shin splints. This is important but as stressed many times if the cause of the tightness is not identified and “fixed” the pain will return sooner or later. With the correct intervention you can fully recover from shin splints. However, the chances are that they will recur if you do not look at the underlying cause of your shin splints. Studies and trials have found that no single prevention method has been found to be consistently effective in preventing shin splints. This is not surprising considering the multi-factorial nature of the problem and that the causes are very much individual specific. If you are serious about your running or starting up running then it is advisable to see a Physiotherapist. They can identify potential problem areas before they become an issue and help you structure your training to help progressively load your muscles, hence avoiding the problem. Similarly, if you have early signs of shin splints immediate intervention is the best option. 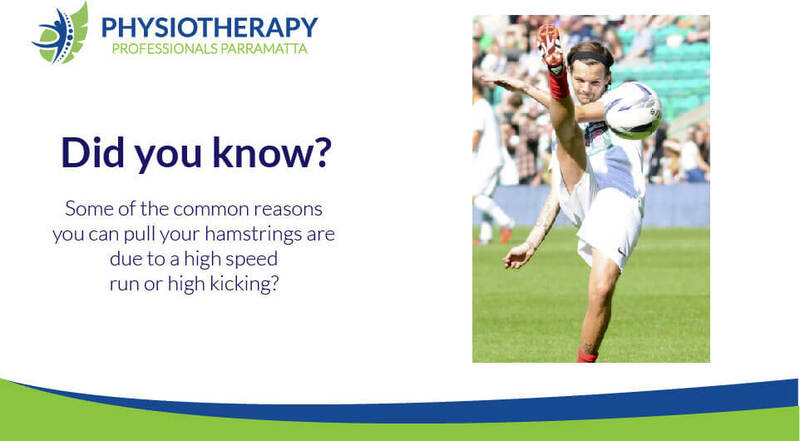 Don’t delay seeking professional help at Physiotherapy Professionals Parramatta because if you wait until the pain is severe it is likely you will spend a lot of time resting to allow inflammation to settle.